Is this doll still available? Thank you so much for asking! 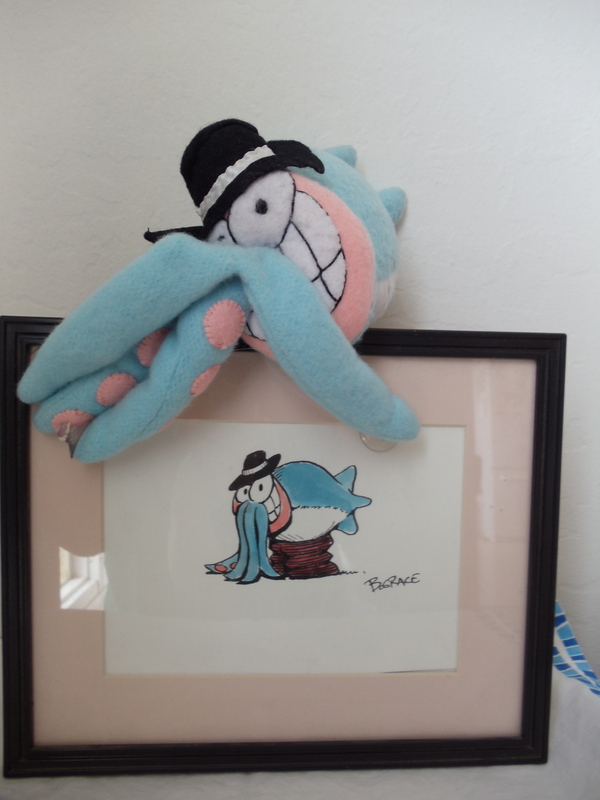 Unfortunately, I no longer have the materials to make another Mr. Squid. But thank you for your interest!